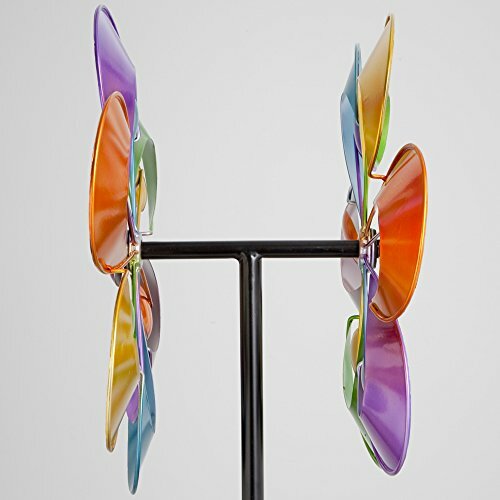 Your yard or garden will come alive with a bright metallic prism of colors when our spinner starts moving in the wind. 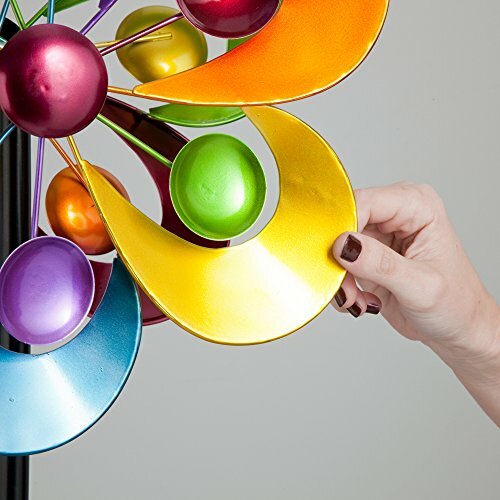 A metallic rainbow of shades are artistically positioned on both sides of this floral designed kinetic spinner. Each color captures and reflects the light as it spins, giving a beautiful blend of moving colors. 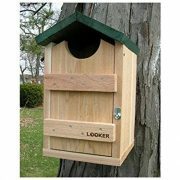 Ball bearing construction allows the each side to spin easily in the slightest breeze. 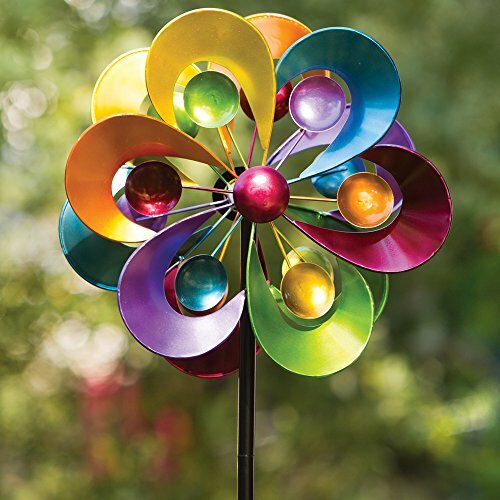 Your yard or garden will come alive with a bright metallic prism of colors when our spinner starts moving in the wind. 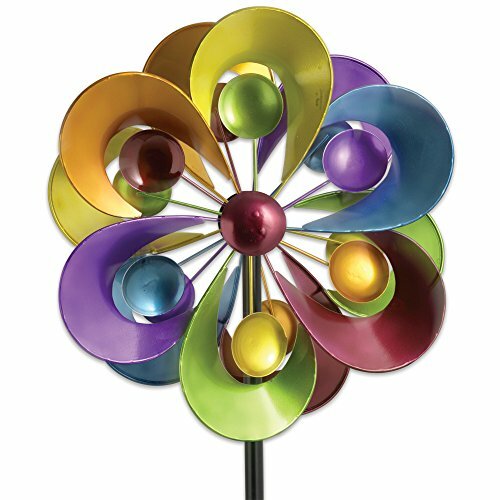 A metallic rainbow of shades are artistically positioned on both sides of this floral designed kinetic spinner. Each color captures and reflects the light as it spins, giving a beautiful blend of moving colors. 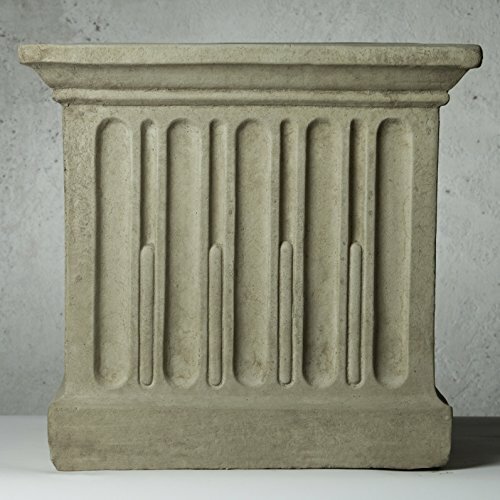 Ball bearing construction allows the each side to spin easily in the slightest breeze. The sturdy powder coated pole rotates to catch the wind. 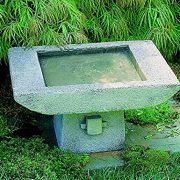 The steel floral design measures 14″ in diameter and the entire spinner stands 52″ tall on a 10″ four pronged stake. Some assembly required, instructions included. The sturdy powder coated pole rotates to catch the wind. The steel floral design measures 14″ in diameter and the entire spinner stands 52″ tall on a 10″ four pronged stake.